Chimney sweepers chimney sweep chimney clean chimney power sweeping chimney inspections chimney rebuilds. Most chimneys never get inspected until a disaster happens. Loose bricks birds nest and the build up of soot and Tar can cause so many problems and put you and your family lives at risk!!! 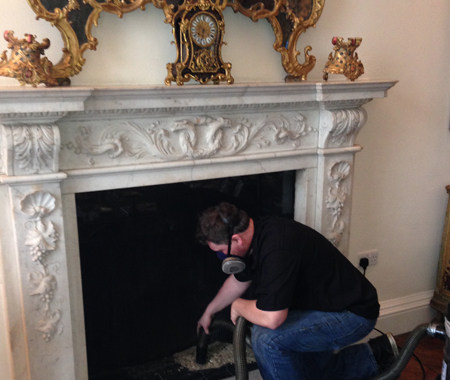 Bloor chimneysweepers offer a full range of sweeping from power sweeping to traditional sweeping to full smoke test and CCTV inspections.